Would Singaporeans teach Hsien Loong that he made a historic mistake over immigration? Germany is a huge country with a land mass of 358,000 km2, a population of 82 million and a population density of 227/km2 supporting an economy of US$3.38 trillion. Singapore is a tiny red dot with a land mass of only 720 km2, a population of 5.7 million and a population density of 7,698/km2 supporting an economy of US$308 billion. 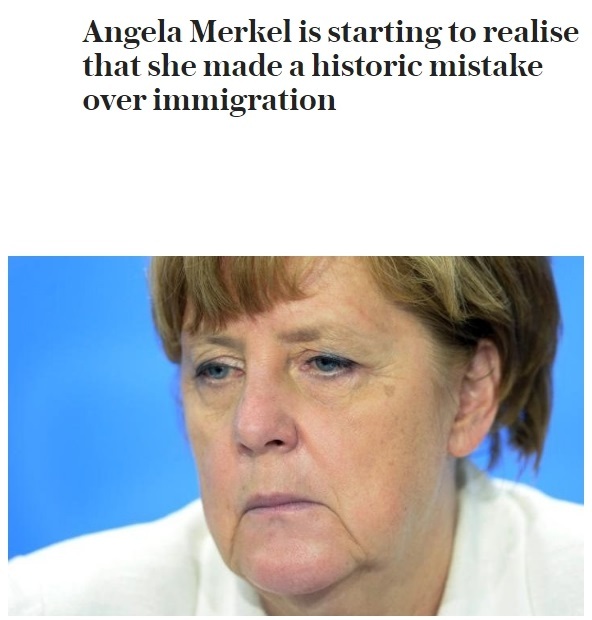 Already the Germans are kicking the living daylight out of Chancellor Angela Merkel. Here in Singapore, of the 5.7 million, 2.5 million are foreign economic predators, the root cause of our socio-economic woes making this place a sheer living hell. Yet the 70% sleepwalking, brain-dead dimwits accepted this unpardonable misstep of this freaking government that continues with the relentless inflow of foreigners from around the world. Read the EU Financial Times here: https://www.ft.com/content/11150514-7e78-11e6-8e50-8ec15fb462f4 (article behind paywall). This is a letter from one of our readers, Frank.